Happy Valentine’s Day Sugar Fix readers!! The sun is shining and it’s almost feeling like springtime out there! 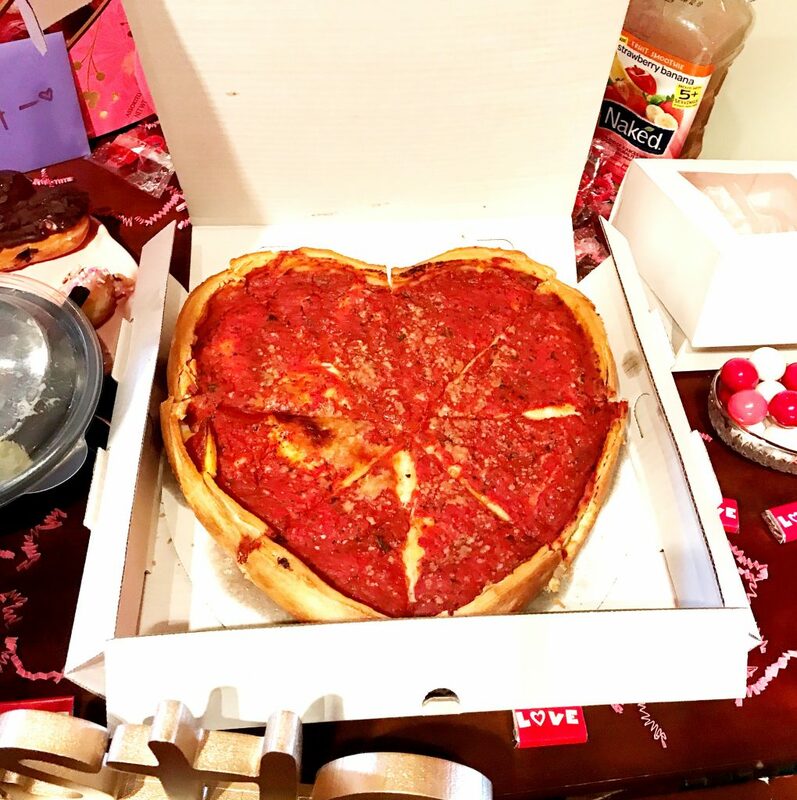 We hope a special someone delivered you some flowers, candy, or maybe a heart-shaped pizza? That’s what we’re eating over here at Sugar Fix for lunch! All thanks to Dr. Emery for being so sweet and spoiling our team with goodies! I know this is another holiday that involves those sweet treats. And what can we say, we love a good SUGAR FIX. (Haha, get it?) Please go along with my corny jokes! : ) But remember, for you and your children, to always keep brushing after indulging! If you read last week’s blog, you saw that one of our top dental questions here at The Loft was how do I know if I have cavities if my teeth don’t even hurt? We should never just wait and see when our teeth hurt. But a few things to keep in mind are those SUGAR BUGS! Dr. Jessica Emery is all for eating your sweets. Hence our name! But that doesn’t mean you should not keep up with your oral care! Actually, you should be even MORE cautious! When you eat any type of sweet, that bacteria in your mouth will enjoy the sweets as much as you do! The bacteria lives, plays, and shares the remaining food you eat. Bacteria in your mouth starts consuming the sugar and produces acid as a product. This acid dissolves the enamel of the tooth, yikes! And then that can lead to dental decay and cavities. 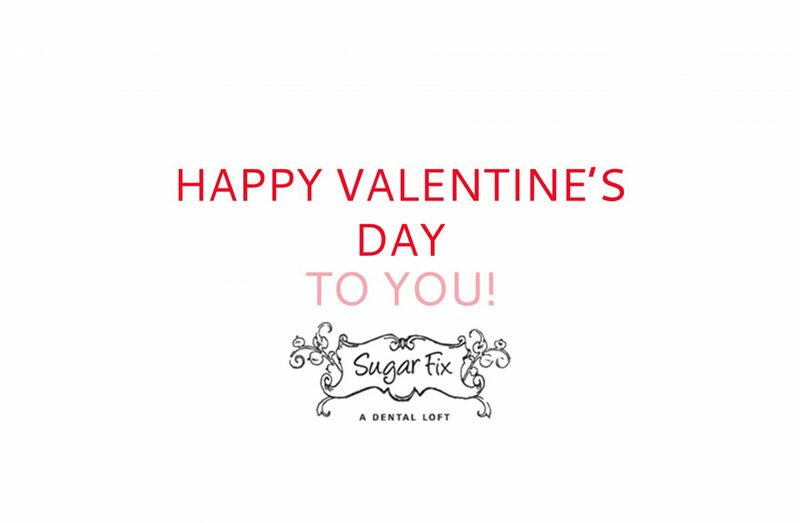 So go ahead and dig into that box of chocolate or sugar sweet candy. BUT, don’t forget to brush your teeth and swish a little mouth was around right after. Trust us, it is the best preventative way to protect your teeth! Think you might need a cleaning and exam to make sure you have no sugar bugs? Go ahead and make an appointment below, or feel free to give us a call at 773-883-1818.